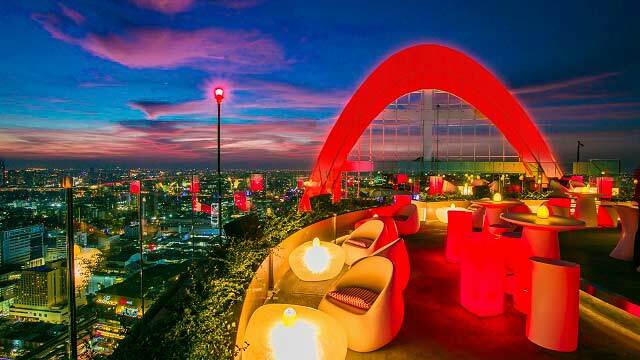 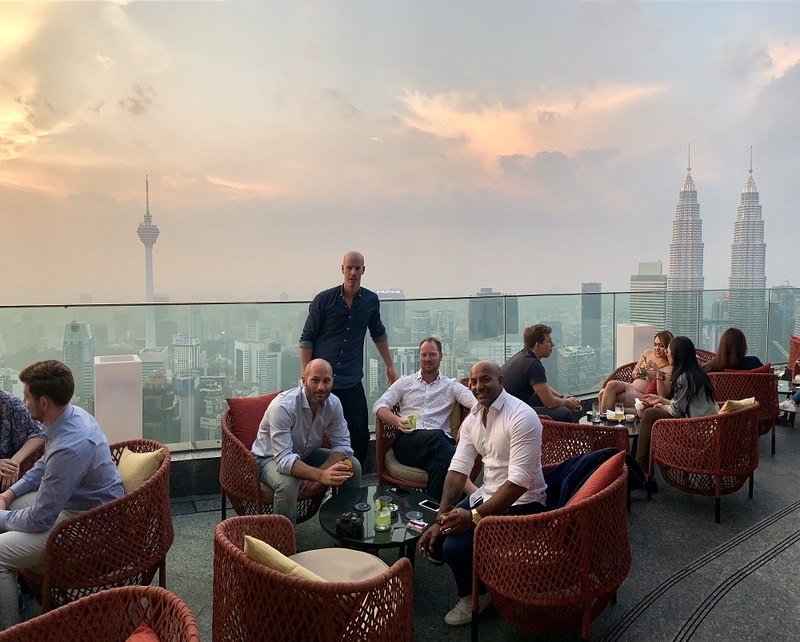 Novotel Bangkok Platinum boosts two fantastic sky bars in Bangkok. 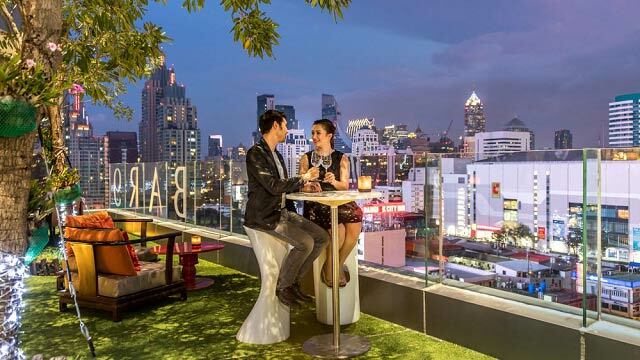 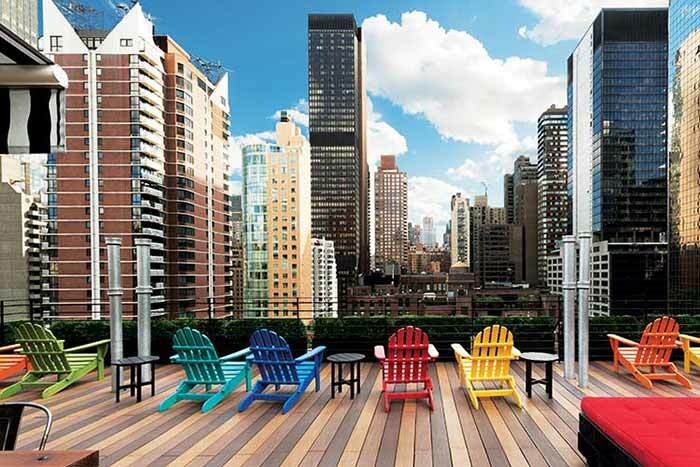 On one terrace you’ll find the sofisticated rooftop bar Bar9 Beer Garden. 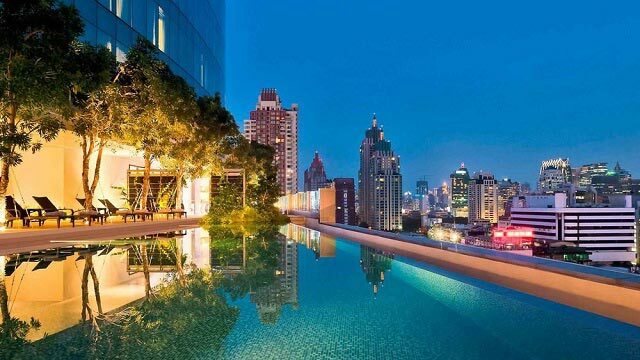 Located on the 9th floor with a lovely skyline view of Bangkok. 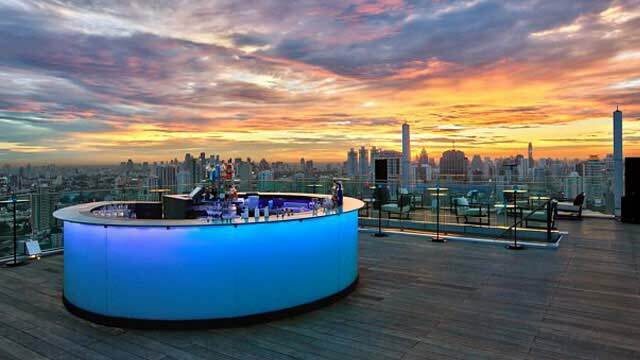 From the rooftop bar they serve refreshing signature cocktails, like the Spicy Sawasdee (famous spicy Thai flavors with cool vodka and Malibu). 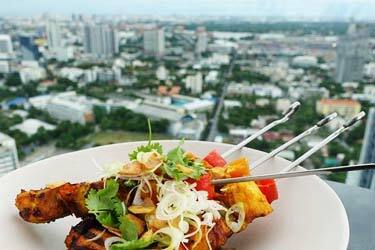 And to go with the drinks there is a range of bar snacks, pizza, burgers and Asian dishes. 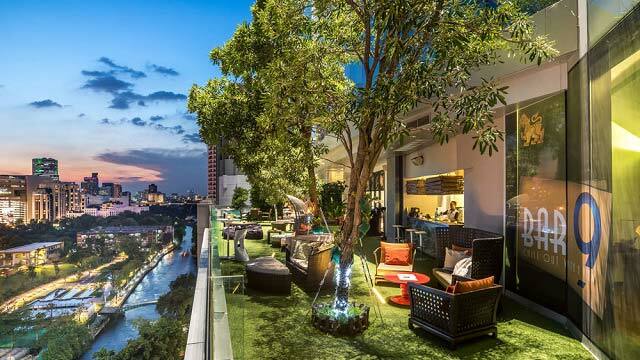 As the name might give away, the decor on this terrace is garden-like and cosy. 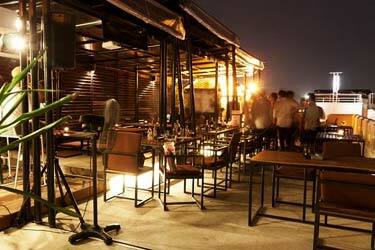 The ambience is very nice and relaxed, kicking up a bit at night when there are live acts almost every night of the week. 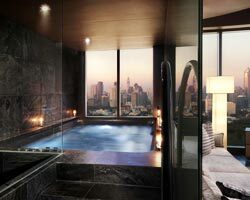 For those looking for a little more private relaxation, there is an additional roof terrace where only hotel guests are welcome. 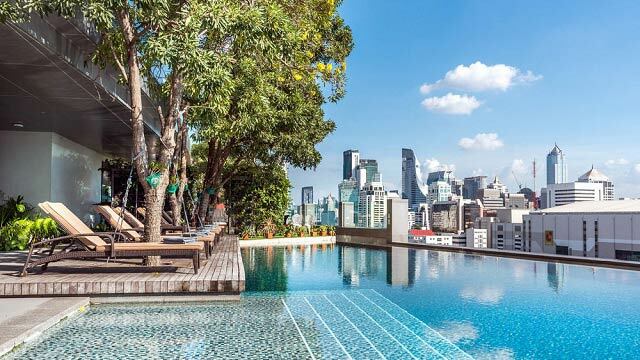 At this Novotel Bangkok terrace (also on the 9th floor) you find a magical infinity rooftop pool with magnificent views and a relaxing atmosphere. 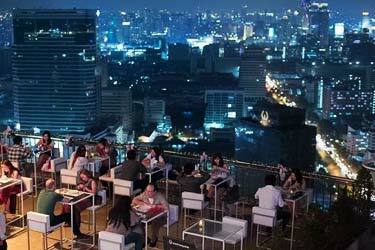 Here you can also order food and drinks from the Bar9. 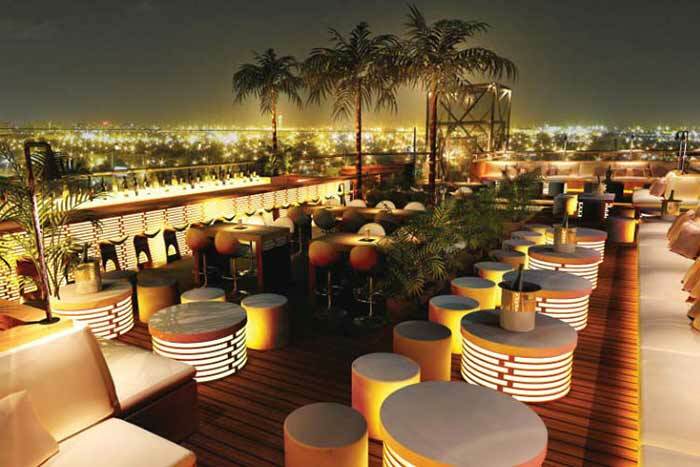 Sometimes the two terraces blend together, when Bar9 host pool parties at the terrace. 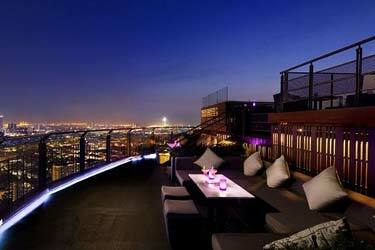 To attend you must register, which you can do here. 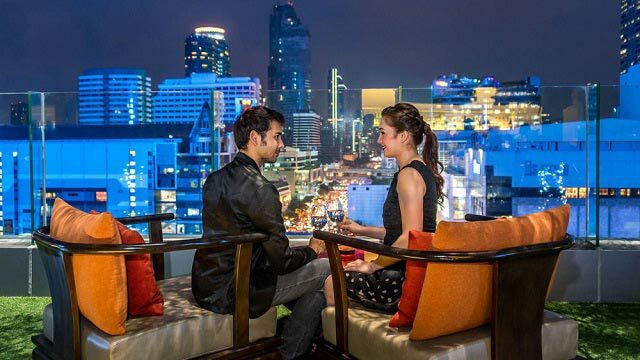 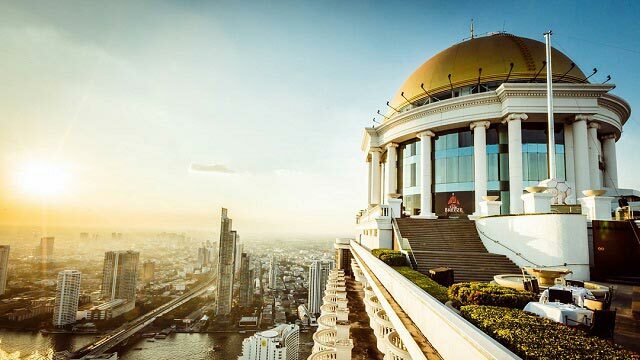 Tip: Get the most out of this rooftop by booking your stay at the 4-star Novotel Bangkok Platinum Pratunam.